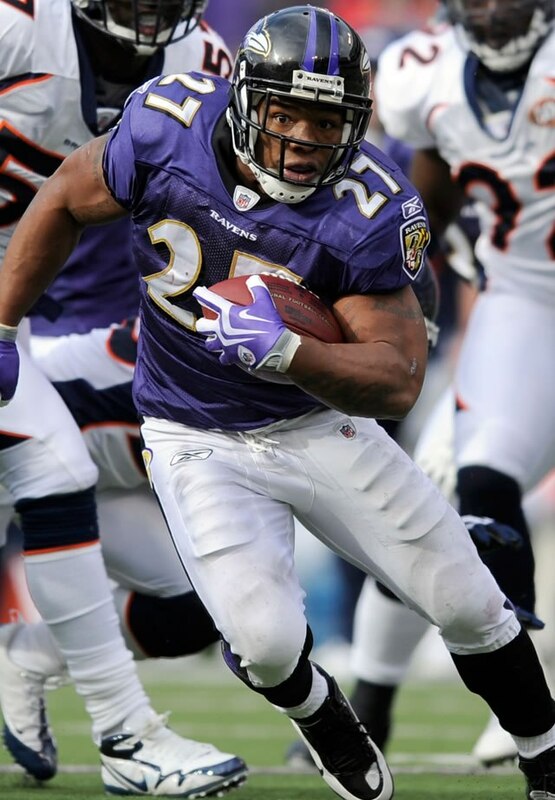 Baltimore Raven’s Ray Rice has been accepted into a Pretrial Intervention Program. If the intervention program is a success, the charges against him will be dropped. Earlier this month, Ray Rice pleaded not guilty to aggravated assault charges. He allegedly punched and knocked out his then girlfriend Janay Palmer in an Atlantic City casino. TMZ first broke the story of Rice dragging what appears to be his unconscious girlfriend who is now his wife out of the elevator. The PTI program allows first-time offenders to have charges against them dismissed once they meet certain criteria. Once completed there will be no record of conviction or a criminal record. Rice will have to go anger management counseling and may face probation. The charges against his wife Janay have been dismissed. Janay Palmer and Ray Rice married one day after his indictment.